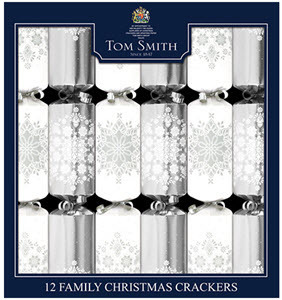 We sell the world famous Tom Smith Christmas Crackers year round! Crackers are the perfect addition to just about any celebration whether it be Thanksgiving, Christmas, New Years, a birthday, wedding or anniversary. 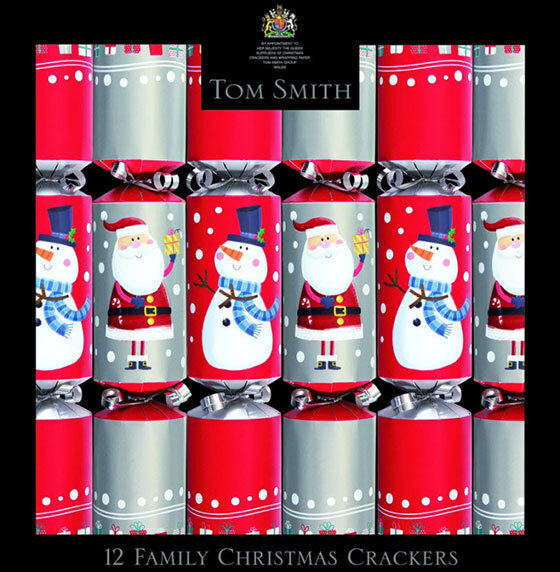 We have the largest selection of Tom Smith Christmas Crackers in the United States. 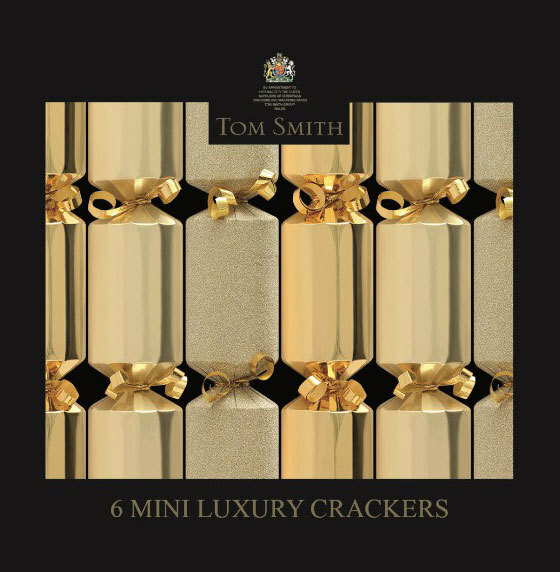 We are proud to represent the exclusive line of Tom Smith Christmas Crackers. 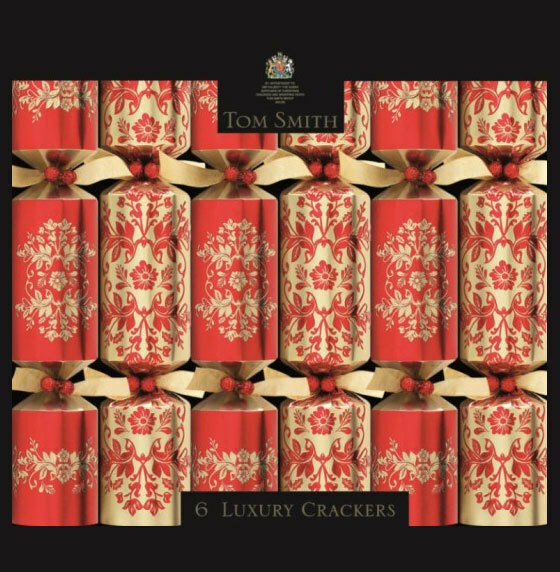 Our crackers originate in the Tom Smith Cracker factory and are shipped to you directly from our USA distribution center in North Carolina. 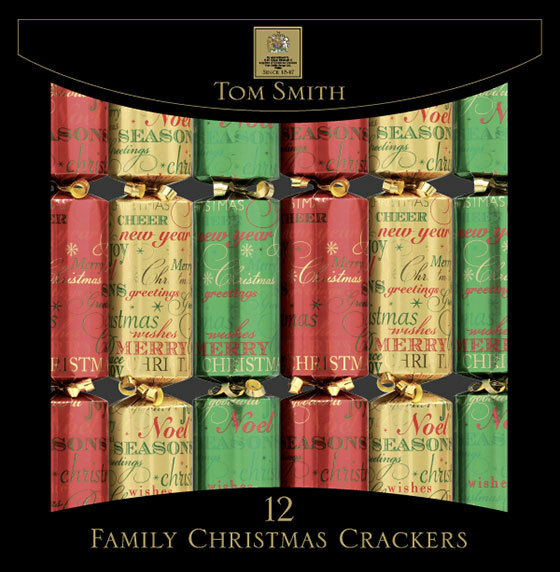 You won't find a larger selection or larger inventory of Tom Smith Christmas Crackers anywhere in the United States. We have everything you need to maintain your Christmas tradition! 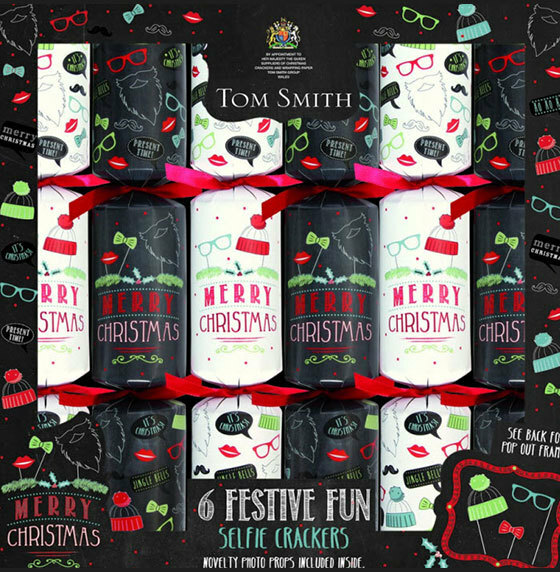 Want to Know More About Tom Smith Christmas Crackers? This is the remarkable story of the Christmas Cracker - an unique insight into one of Britain's most enduring traditions which continues to bring pleasure to all ages and generations, from children to grandparents. These two catalog covers were printed in 1916 during the time of World War 1. This catalog cover was printed in 1922. This catalog cover was printed in 1940.